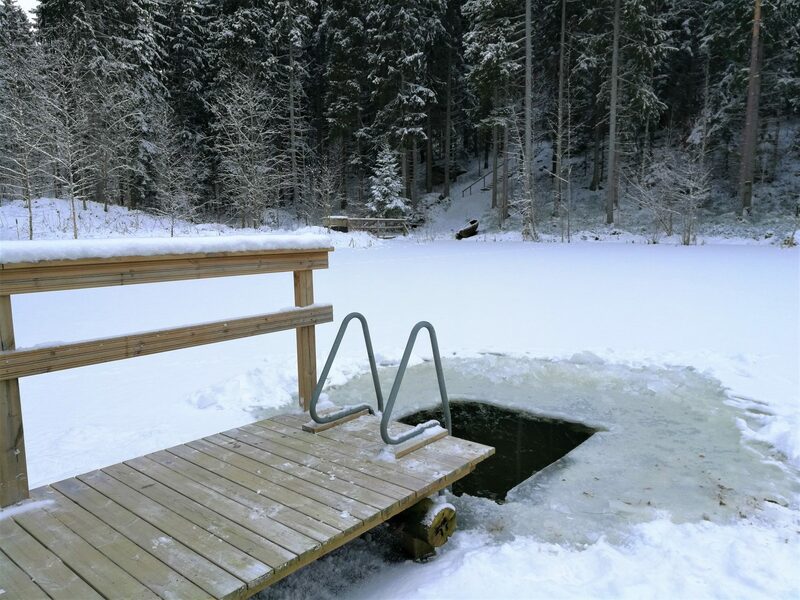 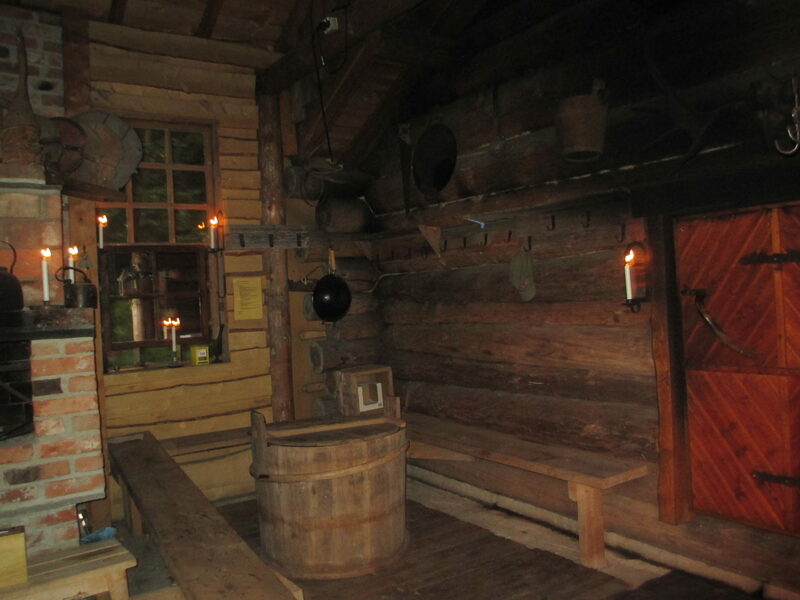 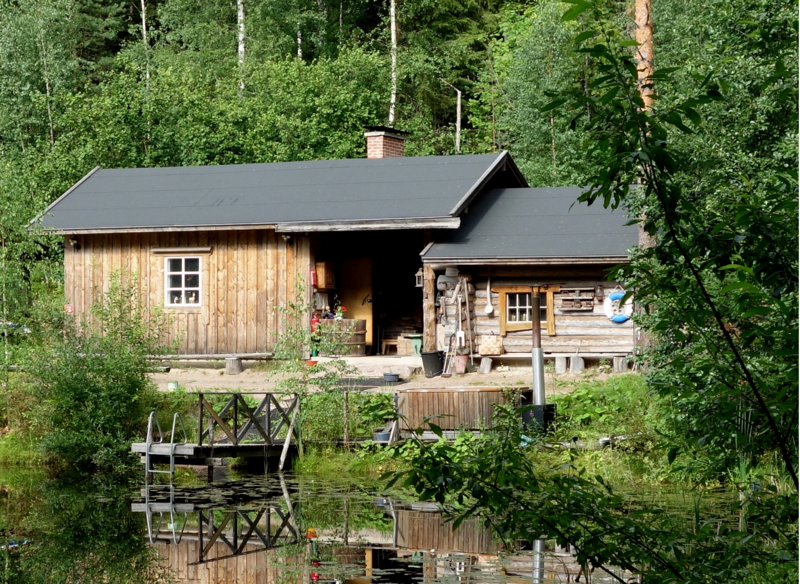 We give you a chance to experience traditional Finnish smoke sauna. 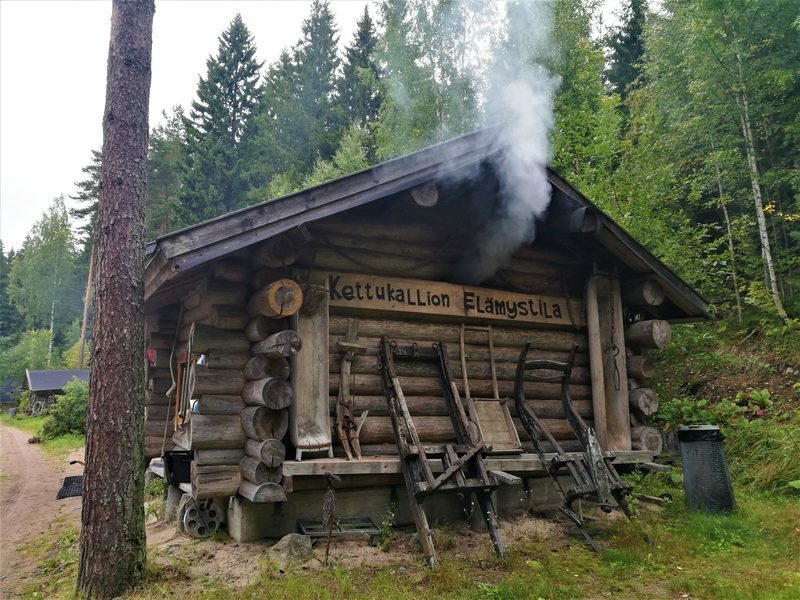 It is the origin of today’s Finnish everyday sauna. 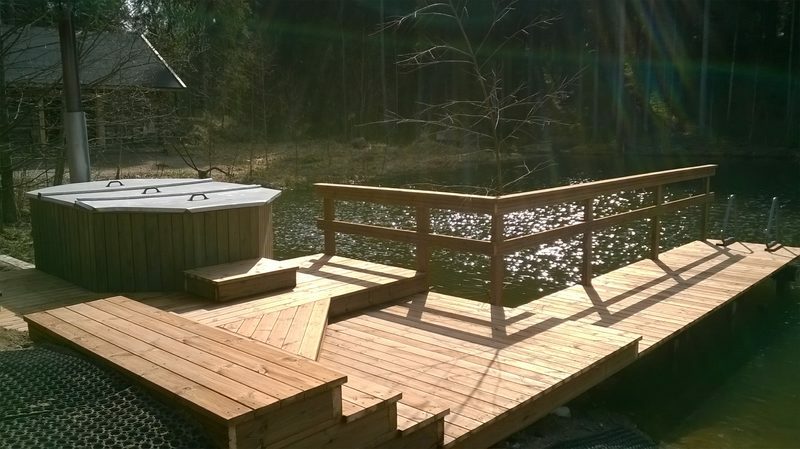 Right beside the smoke sauna there is a hot tub for sitting in and relaxing while listening the nature. 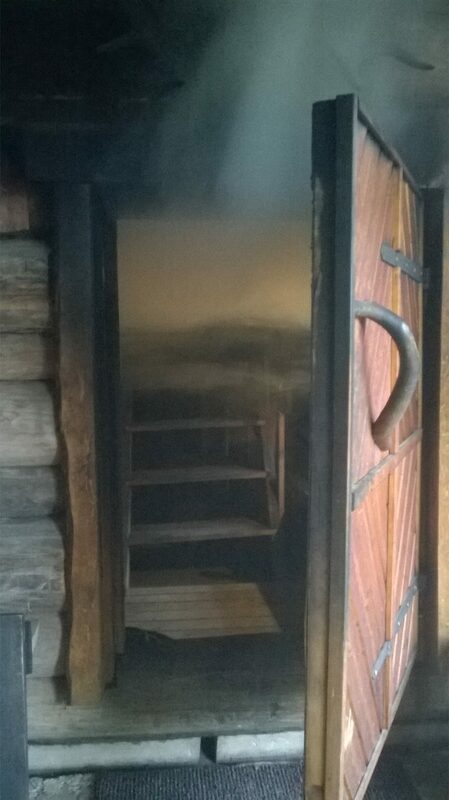 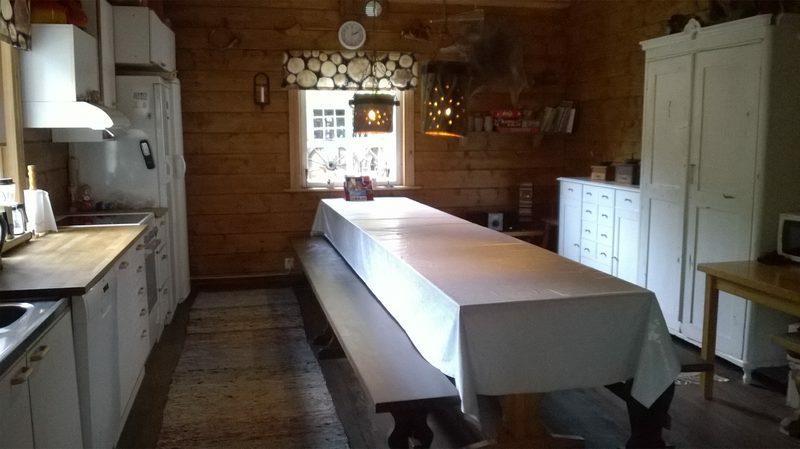 In sauna has room for about 15 persons in the same time and the hot tub has a room for 8 persons.